THIS is the final chapter of a two-part series about former athletics coach, the 83-year-old Dennis (Daniel) MacKay. “THERE was a chap. The two of us had to fight it out who was going to win. I came there with a shorts, kitted out to a tee. This chap comes and competes in a long trousers and a pair of shoes and he runs away from me. 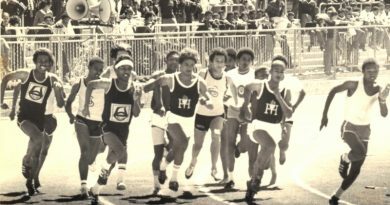 This was when I knew I was not an athlete.” The words of Dennis (Daniel) MacKay, Alexander Sinton High’s most successful athletics coach who went on to win the A Section and Champion of Champions more times than any other school under the defunct Western Province Senior Schools Sports Union (WPSSSU). Dennis MacKay, the Sinton coach of more than 20 years. 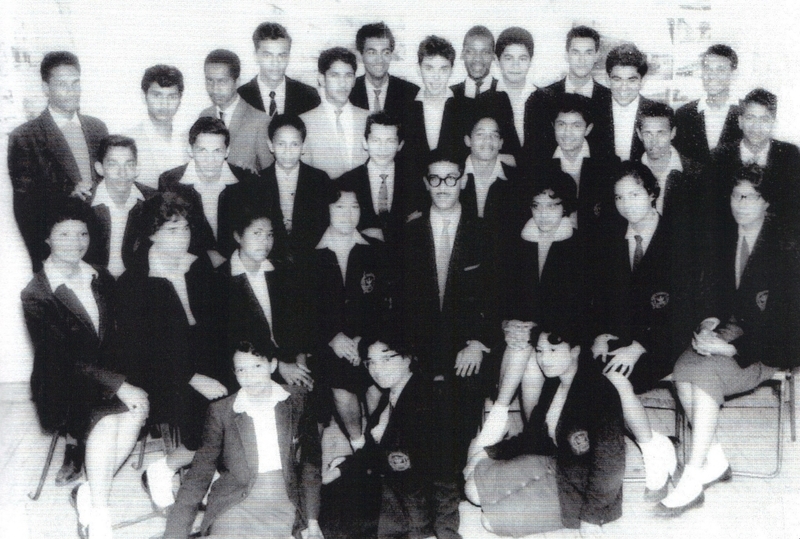 The WPSSSU was an organisation that provided sport to non-white students in Cape Town during the apartheid years in South Africa. “I tell you now. You’ll be surprised. Out at Genadendal High (Emil Weder High) we hardly had athletics, a little bit of high jump and long jump and that,” said MacKay. MacKay was born in Genadendal on 12 September 1933. He attended Genadendal Primary School and Genadendal High School. MacKay felt that he had to contribute to the household. “The easiest way to earn a living was to go and study after Std 8,” said MacKay. 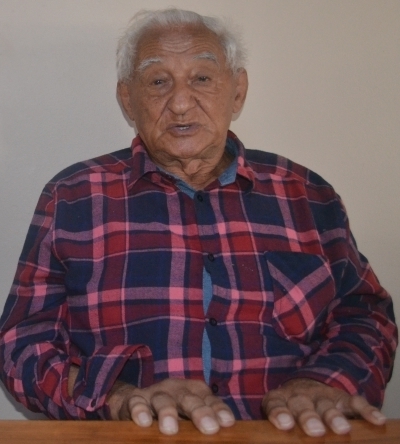 “I finished Std 8 and was forced to go to college as my grandparents were pensioners. 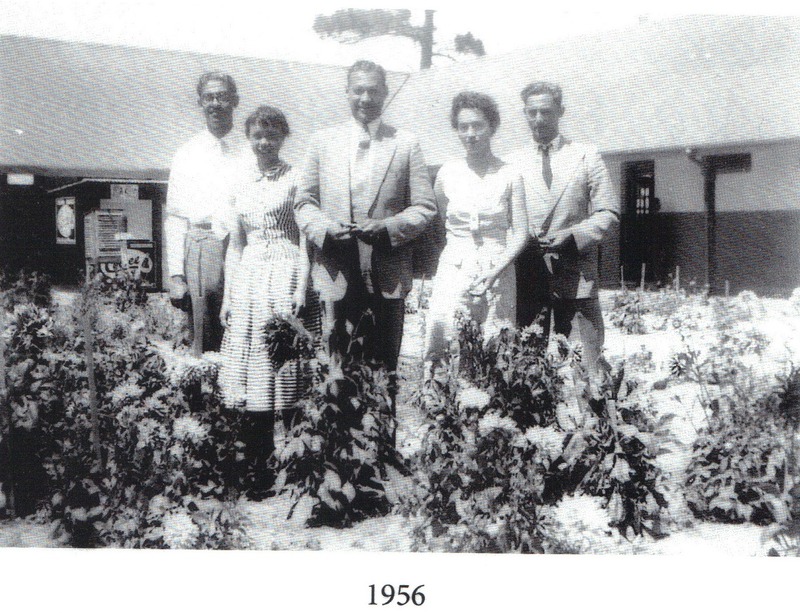 We lived off our fruit and vegetable garden,” he said. Wesley Training College in Salt River. He studied at Wesley in Salt River in 1950, 1951 and 1952. In 1953, in the first quarter, he taught at the Steenberg Moravian School in Steenberg, Cape Town. After three months of teaching there, he discovered it was a post for three months only. A school inspector, a Mr Taylor, visited the school in the first quarter and told MacKay that he would be without a post. The inspector told him “not to worry I have a post for you at Alexander Sinton in Buckley Avenue, Athlone”. In April 1953, he started at Sinton as a PT teacher. He retired in 1994. Dennis MacKay, right, as a young teacher in 1956. 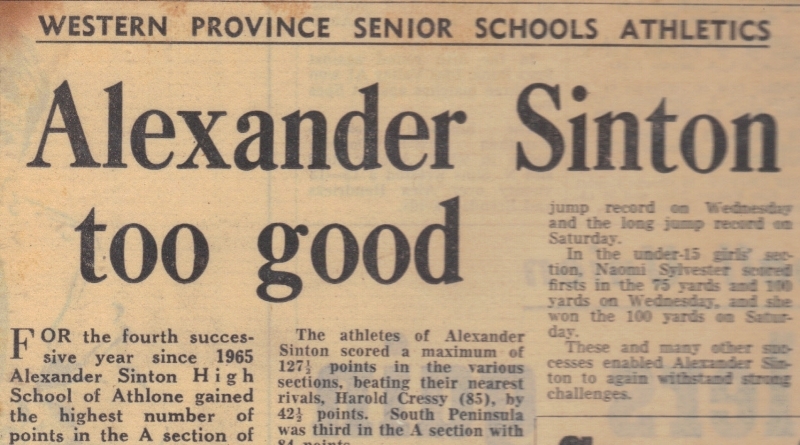 That was how the luck had rolled for Alexander Sinton High to have had a coach of the calibre of Dennis MacKay. And just how did MacKay become a coach? When MacKay got to Wesley Training College, he was placed in Chester House. 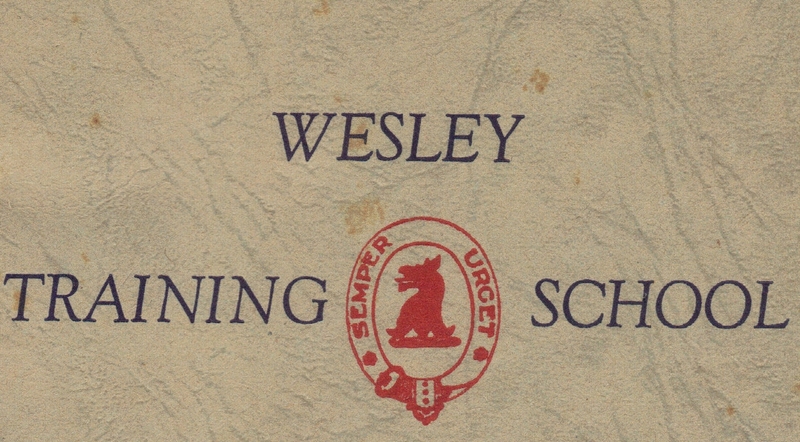 Semper Urget: Always Press On, the motto of the Wesley Training College in Salt River. 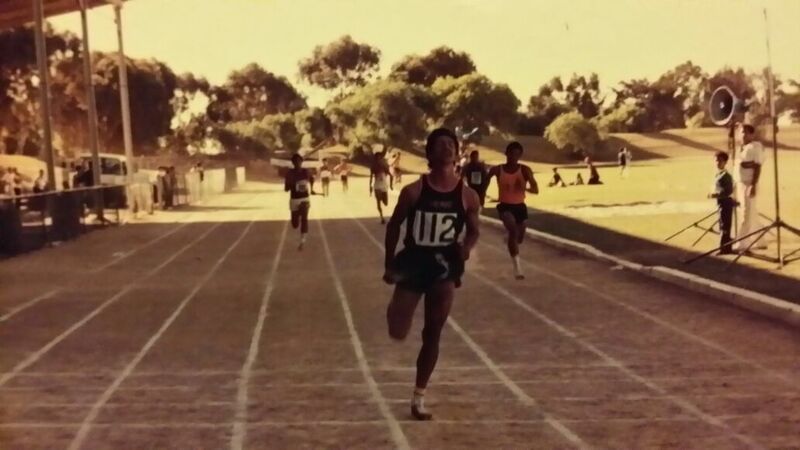 However, at an inter-schools athletics meeting at the Agricultural Sports Ground in Goodwood, he was roped in to run the 440 yards in the medley relay. MacKay did well to hand over the baton first after he had to weave himself through the field. “That sparked an interest in me and I told myself there must be something in me. I completed college and realised I was more of a coach. When I got to Sinton, something ignited this passion for athletics,” said Mackay, who was 19-years old at the time. He turned 20 in September. He started at Sinton in April 1953 by which time the athletics season was completed. Sinton was established in 1951 in Buckley Avenue, Athlone, before the school had moved to its new premises in June 1969 in Thornton Road, Crawford. The old Green Point Track behind Somerset Hospital near the Waterfront in Cape Town. Athlete 112 is Nazeem Smith. The school did not compete in athletics for two years. 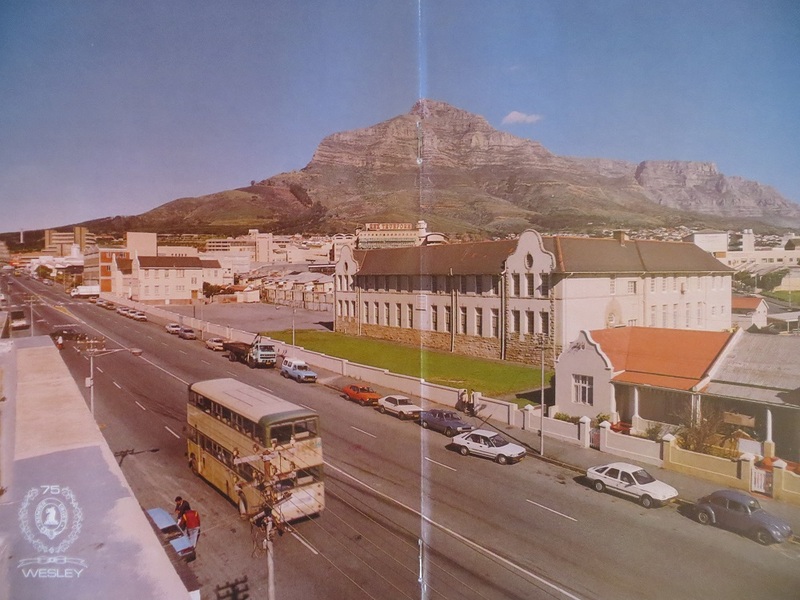 There had been a political squabble between two teacher organisations, the one organisation being allied to the apartheid government of the day and the other organisation opposed to the government. In 1955, Sinton was invited to an athletics meeting three days (on a Friday) before the actual meeting by senior schools to come and take part on the Monday. “What could I prepare in such a short of space of time and on top of it during a weekend,” asked MacKay. Here are some of the athletes who contributed to the success of the school. Back row: Augustine Morkel, Dennis Mackay (PT Master) and Clarence Frost. Front row: I Steffenson, E Williams, Patrick Steenkamp, Vivian Hanafey, E Wyngaardt and Laura Kleinschimdt. The tiger in MacKay had been awakened and what was to come was a demonstration and demolition of athletics not seen ever again at high schools athletics. 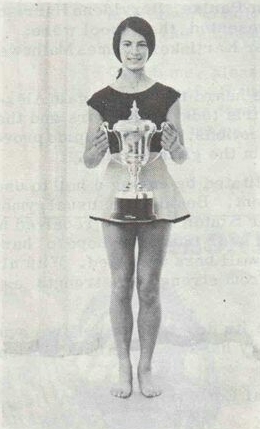 Sinton had become the dominant athletics schools in the 1950s, 1960s and 1970s, up until 1976. 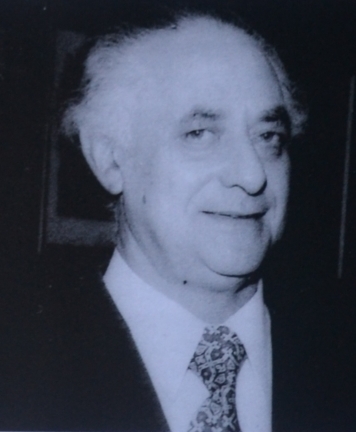 The school’s first principal Franklin Josuha passed away in December 1975, the year he retired. 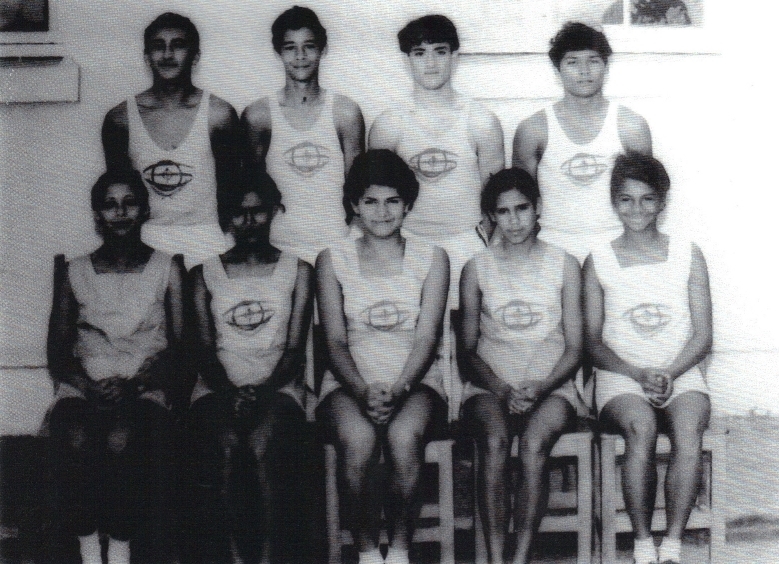 Under its new principal Khalid Desai, the school did not participate in athletics in 1977 because of the impact of the 1976 riots. The school re-joined the sectional athletics meeting at WPSSSU in 1978. FP Joshua, the school’s first principal. “That time (1950s and the early 1960s) we were only two sections an A and a B Section, which could have been about 20 schools. “First there was just one section, then they graded the schools and we fell in the A-Section. “The half point sparked me into getting the school to the top of athletics. “I took it upon myself, I tell you straight, to coach the whole school,” said a still passionate MacKay. The school population was about 600-700 pupils. “Sinton had to build a reputation from scratch and were at the top or near the top for most of its 20 years in athletics (1955-1976). Success at the school attracted athletes to Sinton,” said MacKay. MacKay says it wasn’t always easy coaching the school’s athletes as you would get members of staff interfering or complaining about the long hours of training during school time. But MacKay always had the backing of Joshua – it was a recipe for its continued success. 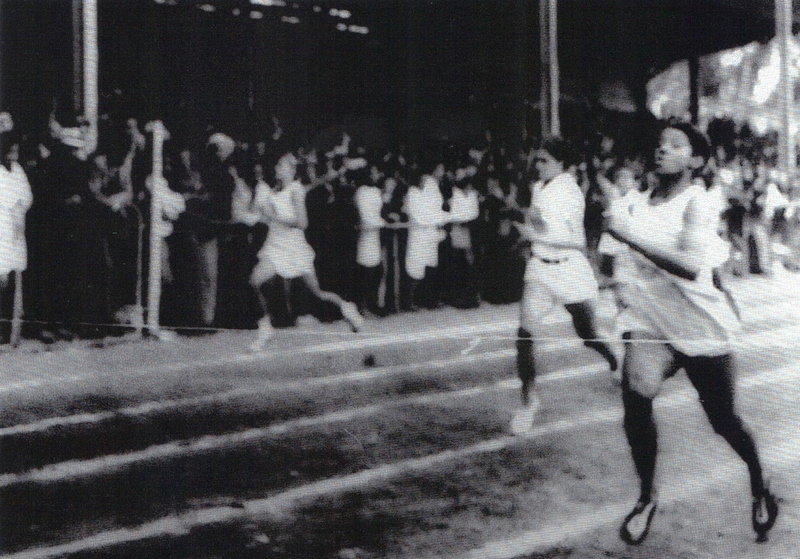 WPSSSU athlete Naomi Sylvester, who attended Sinton in the 1960s, is seen here breaking the tape in the 100 yards at the Green Point Track. Joshua walked away after this brief statement and that was the end of it. “It was a pleasure to work with Joshua and I did not want to disappoint a principal like him. MacKay said winning 10 years in a row was a highlight of his career. The only disappointment was that his athletes hit a wall and were unable to test themselves against the best in the world. Stafford Wilton was the best sprinter I had seen while being the athletics coach at Sinton , says MacKay. Wilton is standing tall in the back row, left, in blazer and jersey. “In the 1950s and early 1960s I had an athlete by the name of Stafford Wilton – he was the best sprinter I had seen while being the athletics coach at Sinton. He won all his races throughout high school. A superb talent,” remembers MacKay. Wilton eventually became the son-in-law to Joshua who married his daughter, Sheila. MacKay remembers some of his discus and field athletes such as Patricia Benn, Lilian van der Schyff, Cheryl Dixon, Elize Morkel and Colleen MacKay. In those days the discus was the first event of the day and “it was important to get off to a good start and build morale among athletes and our spectators”. 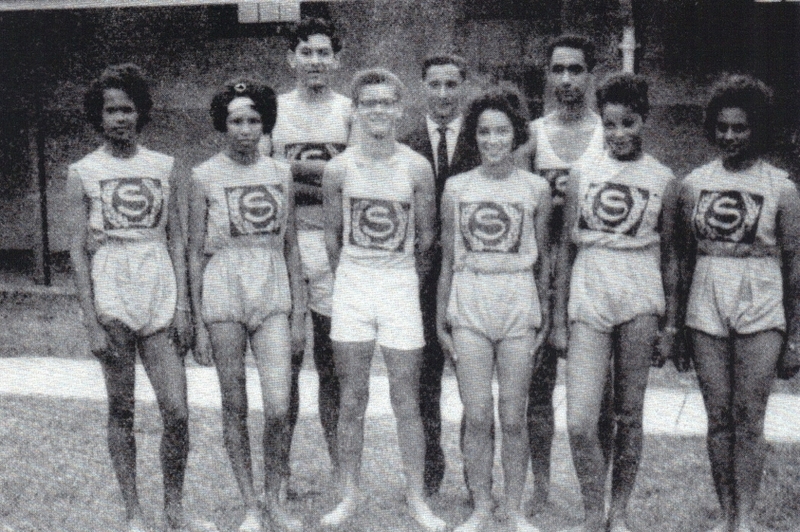 Here are some of Sinton’s top athletes in 1968 which included the likes of Bernard Maneveld, Leonard Witten, Herman Gibbs, Ivan Masters, Naomi Sylvester, Patricia Benn and Denise Eksteen. 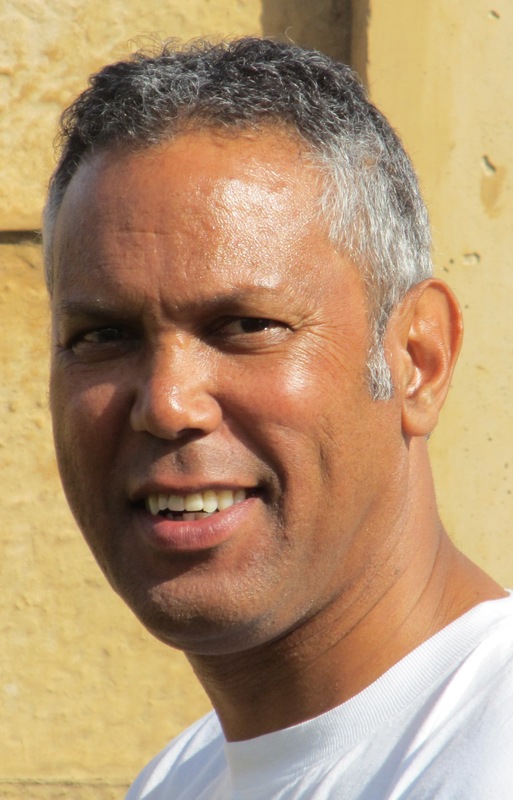 He remembers Laura Kleinschmidt, the younger sister of Baron Kleinschmidt in the sprints, the healthy rivalry between Herman Gibbs, Ivan Masters and Alex Abercrombie, and Lennie Witten upstaging John Wippenaar in the 100m at Green Point Track. According to the Cape Herald in 1969: L Witten beat J Wippennar in the boys under 16 100m in a time of 11,3 seconds at Green Point Track. 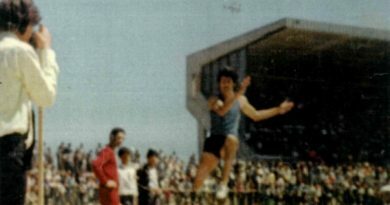 However, Wippenaar held the WPSSSU boys under 16 sprint records in 1969 (100m in 11,2 secs and the 200m in 23 seconds flat). Wippenaar attended Spes Bona High School, but all of his older siblings attended Sinton. MacKay remembers another incident when the entire Langa High School came to Sinton in 1969 in Buckley Avenue to see how they practice. 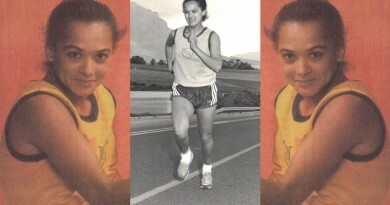 Audrey Louw was arguably Sinton’s best girl’s sprinter. On another occasion MacKay, Norman Stoffberg and Gus Jacobs went to Caledon to share their athletic experience with the schools there. MacKay was also known to have been a disciplinarian as a teacher and a coach. Brian Louw of Belgravia High School, already a WPSSSU 800m athlete, switched schools to Sinton. “Mr Gordon, the house master of Iona, told me that Brian doesn’t want to run the mile. He only wanted to run the 880 yards. Brian trained everyday with the rest of the school athletes. “When the school team went up on the school’s noticeboard, Brian’s name wasn’t there. It was not only a shock to Sinton, it was an outcry in the whole of Athlone! The decision stood,” said MacKay. “My success was based on three capital Ds: Discipline, Dedication and Determination. “If you abide by those three things, you can’t go wrong.